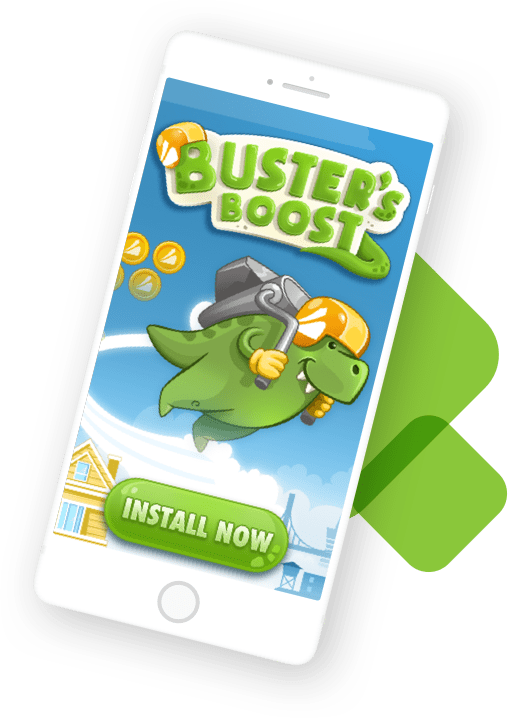 who use Chartboost for in-app monetization and advertising. 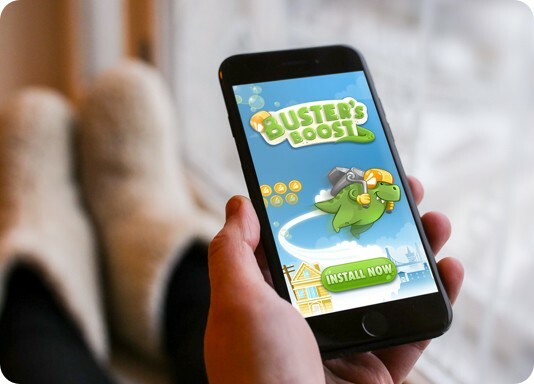 Chartboost delivers higher ad revenue to the world’s top-grossing mobile app developers. 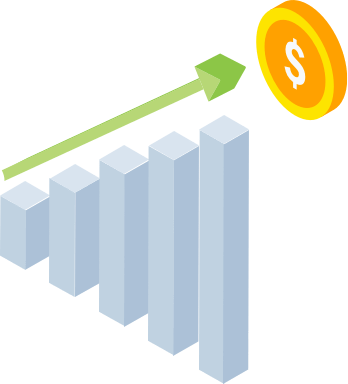 Our platform connects your inventory with premium demand sources to give you the best possible earnings for your traffic. The Chartboost platform and its premium inventory help you acquire the most valuable users on a global scale. You can drive meaningful engagement and installs with high-quality video and playable ads that render consistently across every mobile device and platform. Reach new audiences at scale on our platform and level up your user acquisition efforts programmatically. Chartboost is the platform for you!